Established in 2005 by professional golfer Davis Love, III, the Davis Love Foundation contributes to the well-being and progress of society by supporting both national and community-based programs that focus on children and their families. Headquartered in St. Simons Island, GA, the private Foundation provides a positive and far-reaching vehicle for creative solutions to social ills that affect children and their families. The ambitious mission of the Davis Love Foundation is to help build a better future for children and their families who are at risk of poor educational, economic, social and health outcomes. The Foundation provides grants and donations to community-based programs that focus on children and families in need. In 2010, the Davis Love Foundation partnered with the PGA TOUR to become the Host Organization of The RSM Classic, an Official PGA TOUR Event. 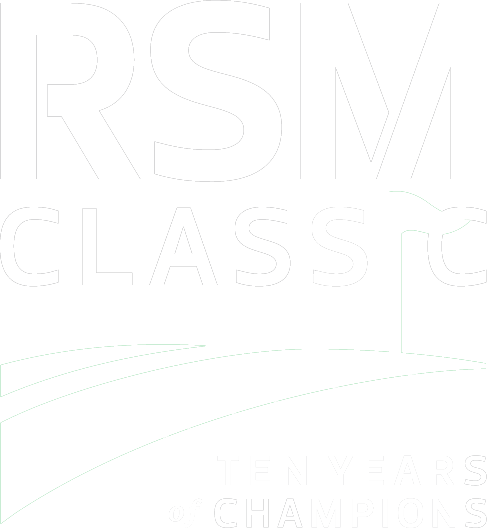 The inaugural event occurred in October 2010 and currently holds a title sponsor contract with RSM, the nation’s leading provider of assurance, tax and consulting services focused on the middle market, through 2025. 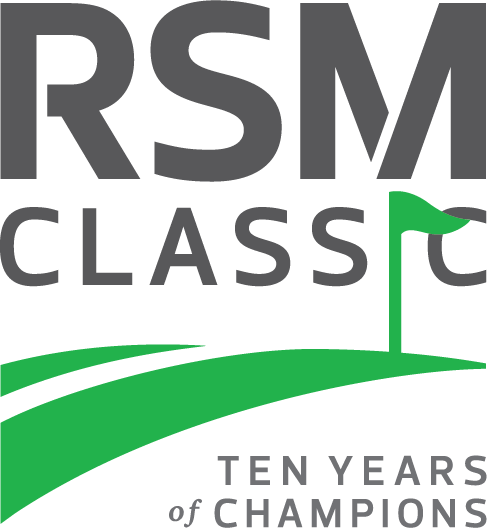 Over the first nine years, The RSM Classic has raised more than $12.5 million to support charities focused on children and families in need. The funds benefit many organizations including Special Olympics (National, State and Local) and the Boys & Girls Clubs of Southeast Georgia.